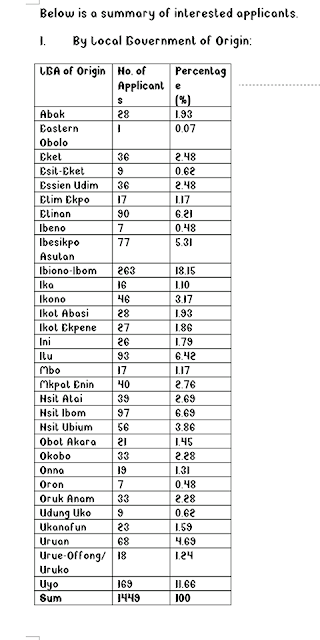 Senator Albert’s Second Edition Undergraduate Scholarship Scheme Latest Update of Applicants Statistics by Local Government of Origin, Year of Study and Gender for 2019. The second edition of Senator Albert’s Scholarship was recently rekindled with the publication of a notice on his (Senator OBA’s) social media platforms including his website, Facebook, Twitter and Instagram accounts on 24/03/2019. 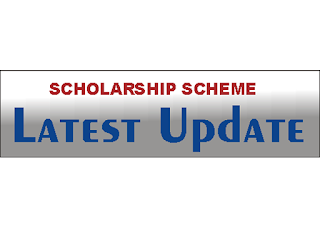 To further increase awareness, on the 28/03/2019, members of the public were duly notified on various social media platforms of the date which the scholarship portal would be opened to prospective applicants. On April 1, 2019, the portal was officially opened and this information was widely spread through various electronic, print and social media platforms. 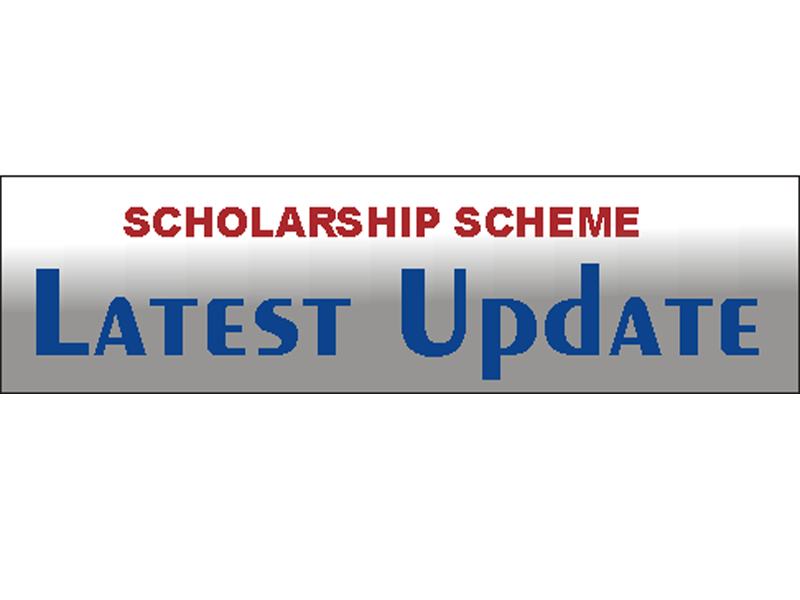 The scholarship scheme was officially communicated to various Federal and State Tertiary Institutions including University of Uyo, Akwa Ibom State University, Akwa Ibom State Polytechnic, College of Education and others. There was also a live radio programme in this regard on 03/04/2019; all to ensure that the information gets to the targeted audience. As at 12 midnight on Sunday 07/04/2019 when the portal was closed (as was duly announced and publicized), a total of one thousand, four hundred and forty nine (1449) students had applied for the scheme. Although final year students were not invited, the presence of 47 students in year 5 may not be unconnected to the fact that Medicine and Surgery has a duration of 6 years in school. screening of the applicants in line with the clearly defined criteria as stated earlier. Successful candidates will be contacted via SMS/emails to notify them of the date and venue for the qualifying examinations. However, we wish to congratulate all the physically challenged students who applied. The distinguished Senator has directed that all of them be given a waiver to ensure they do not go through the qualifying examinations. 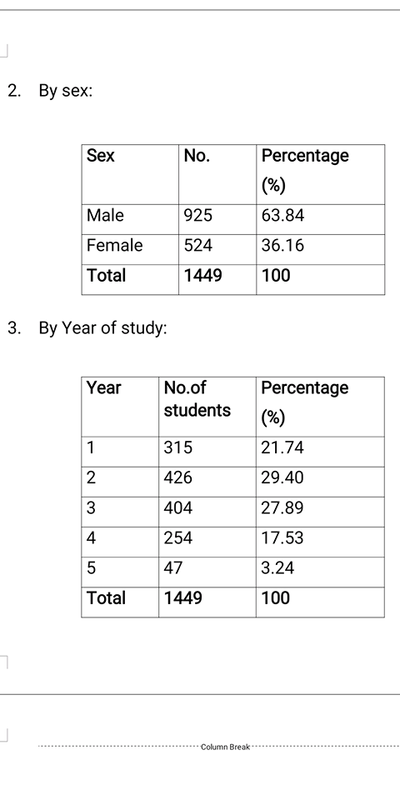 Below is the Summary of Applicants Statistics.